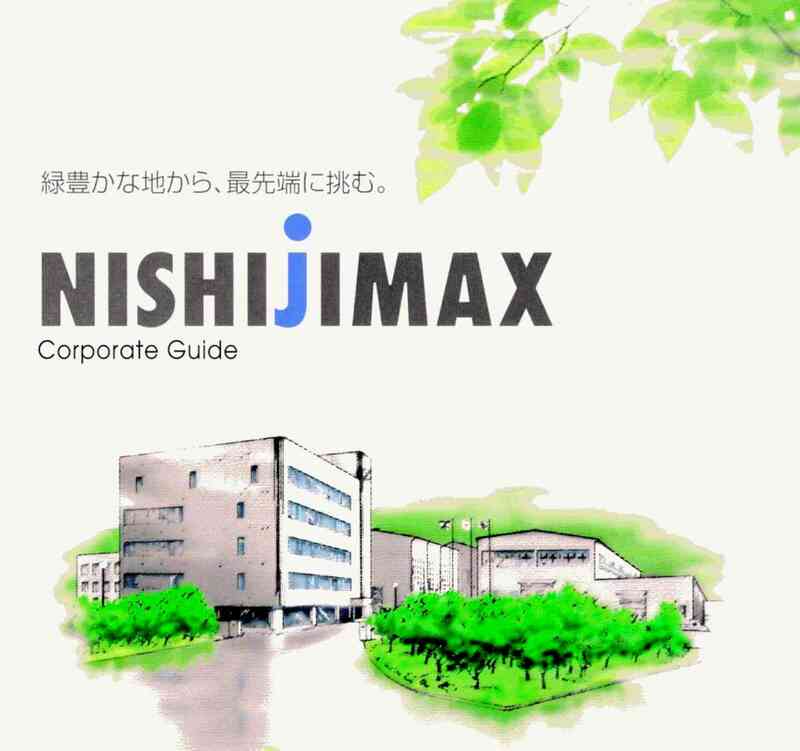 NISHIJIMAX Company was established in 1924. NISHIJIMAX has produced motors, cutting tools, and high-speed lathes with a motto, "First-rate personality produces first-rate products". 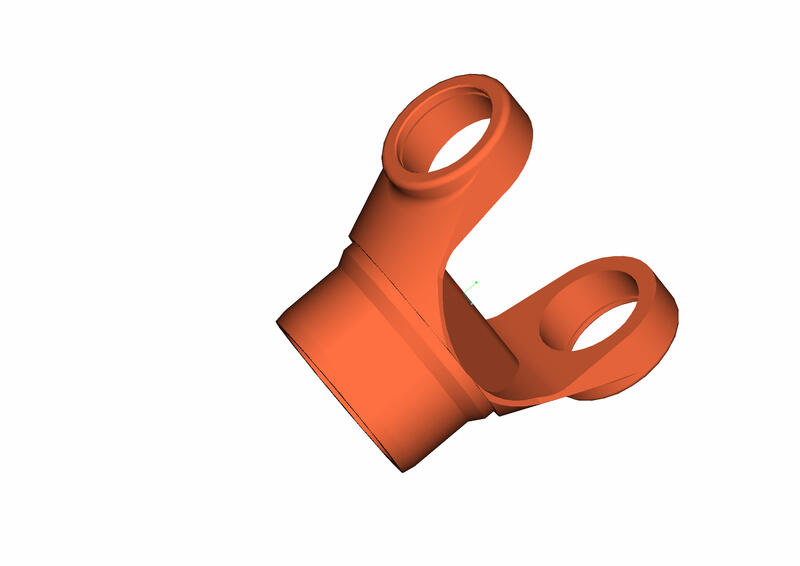 Today, NISHIJIMAX mainly produce special purpose machine tools and have contributed improvements and rationalization of productivity to all areas of industry. NISHIJIMA CORPORATION will inherit the volition and traditions that has been part of "TOYOHASHI KOHGU NISHIJIMA TEKKOSHO" for the last 74 years. NISHIJIMAX will do his best preserving the essence of "Customer's satisfaction is our first priority" to offer and provide you with better than ever products and services.